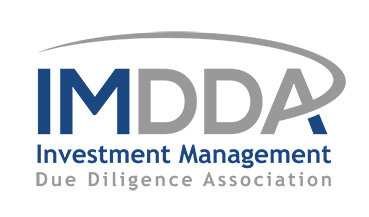 The offshore world is often considered murky, uncharted and unregulated yet jurisdictions like Cayman, Jersey and BVI play a critical role in the global investment management industry. This one hour session led by an offshore lawyer provides an overview of the various jurisdictions used by managers to operate funds. Join us online on Thursday May 2, 2019 at 1:00 - 2:00 PM EDT. Register using the form to the right. 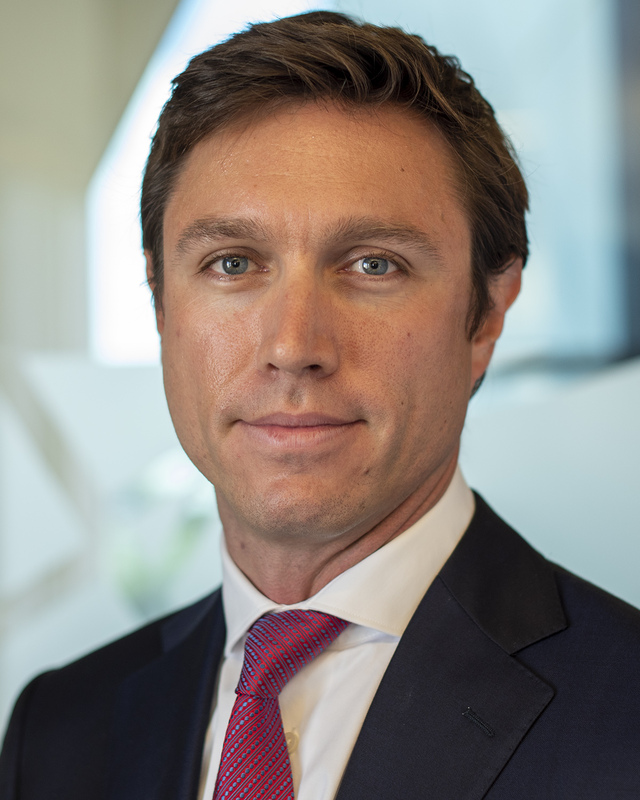 Oliver Bell joined Walkers' Cayman Islands office in 2018 and is a Partner in the Global Investment Funds Group. Oliver advises on all aspects of investment funds law, including pre-formation strategy, organisational structure, regulatory compliance, document preparation and transactional activities for private equity funds and hedge funds. Oliver has significant experience in advising on the establishment of digital asset (cryptocurrency) funds and the structuring of blockchain projects (principally, initial coin offerings or ICOs). 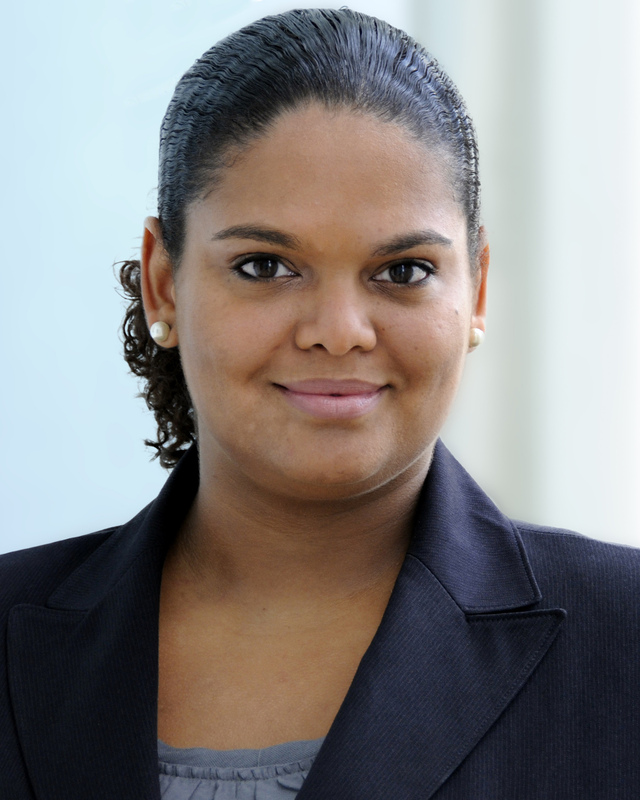 Dorothy Scott joined Walkers’ Cayman Islands office in 2003 and is a partner in the Global Investment Funds Group. Dorothy has extensive experience in advising on the full life-cycle of open-ended and closed-ended funds, including formation and structuring considerations, ongoing operations, governance, regulatory compliance, general corporate and partnership transactions, reorganisations and end of life matters. Her practice includes advising funds and related vehicles structured as companies, partnerships, unit trusts, limited liability companies and foundation companies. Dorothy has particular expertise in advising distressed hedge funds in volatile markets and has considerable experience in advising on manager-led wind downs. Dorothy counsels a broad range of highly regarded investment managers, private equity sponsors, trustees, family offices and start-up/emerging managers.